Never overselling servers. Enjoy the high performance & work faster than before. Our network transit is also the best in class. Enjoy SSD level performance on Cached VPS. Custom developed setup which is powering 500+ client projects. Our servers are protected with strong firewalls to prevent any sort of network attacks. 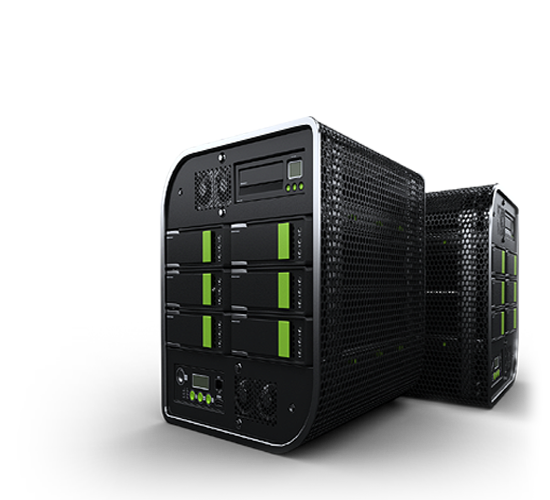 Experience the best server performance at affordable pricing. 1000+ Happy clients around the globe. “Definitely worth the price. I couldn’t have asked for more than this. The support desk is always good. I m using the ssd cached server. faster than my previous one. This is what I was looking for.” – Vivek. 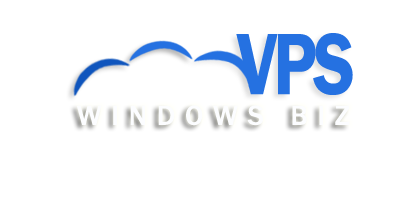 “VPSwindows saved my business. We’ve seen amazing results already. The server is fast and stable, Never had any downtimes” – Dominic.